Dalton has over 35 years experience in business advisory and corporate finance related services. Dalton spent 18 years at Ernst & Young in business services (14 years as a Partner). During this time he was a member of the National Council of Ernst & Young for 4 years and Divisional Director of Business Services in Perth for 12 years. Dalton’s passion is his family, especially watching his four daughters pursue their dreams and giving them some of the insight and wisdom he has gained in pursuing and achieving some of his own ambitions. 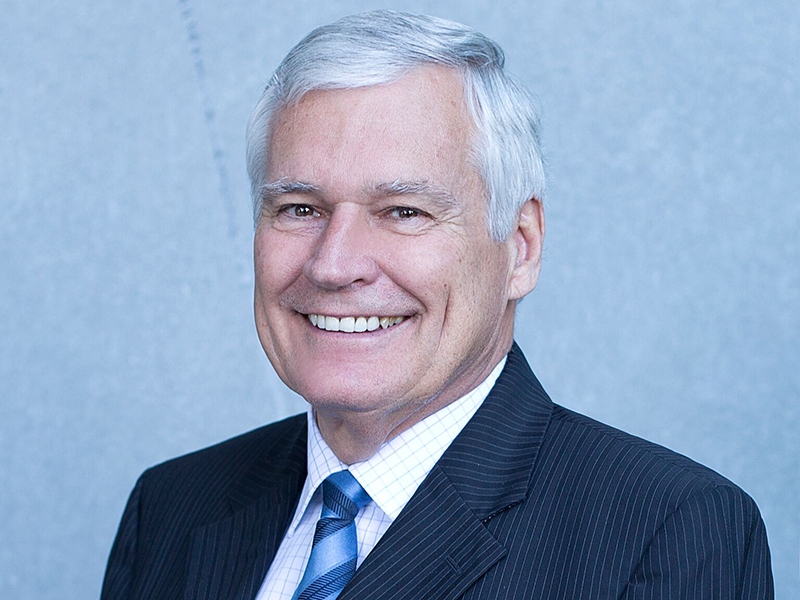 Dalton is also an avid supporter of the West Coast Eagles, having served on the Eagles board from 1998 to 2007, 5 years as Chairman including the 2006 AFL Premiership winning year.